This website is about UK DSEAR, or to give it a full title “ATEX and UK Dangerous Substances and Explosion Risk Regulations (DSEAR) Compliance”, and set up as an information resource, for the Waste Industry including Landfill Sites. It is provided and maintained by IPPTS Associates. Safety and Health Regulations in the Irish Republic. In addition to operational and closed Landfill ATEX Risk Assessments, and ATEX compliance reviews, we also offer our compliance service for resource and waste management facilities. Please contact us with your requirements. The ATEX Directive was in various stages of implementation for more that three years. However, it finally came into force for all workplaces on 30 June 2006. UK waste management industry ATEX and DSEAR implementation (ICoP) guidance is available and has been since 2006 from the ESA UK website. All Employers must ensure that DSEAR risk assessments are complete, and Explosion Protection Documents and training and procedures, are in-place for all “at risk” sites, and also regularly being regularly updated and inducted to all new staff. View the latest ICoPs (Industry Codes of Practice) and download them here. The Explosive Atmospheres Directive (ATEX 137 – 2014 update) is a European Union Directive which requires employers to protect workers from the risk of explosive atmospheres. 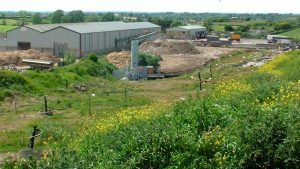 What should landfill owners/ operators do? reviewing and updating existing DSEAR risk assessments, on a regular cycle, and when change in circumstances occur. If not suitable experienced, they should engage suitable expert advice. Landfills need careful attention to all risks during DSEAR Risk Assessments, especially those from landfill gas. The Industry Codes of Practice (ICoPs) are still those drafted for the waste management industry in 2005 – 2006, with the first having been released in November 2005.
explosion risk zoning rules for the area of gas dispersion in the air above gas wells, leachate wells, and monitoring boreholes. 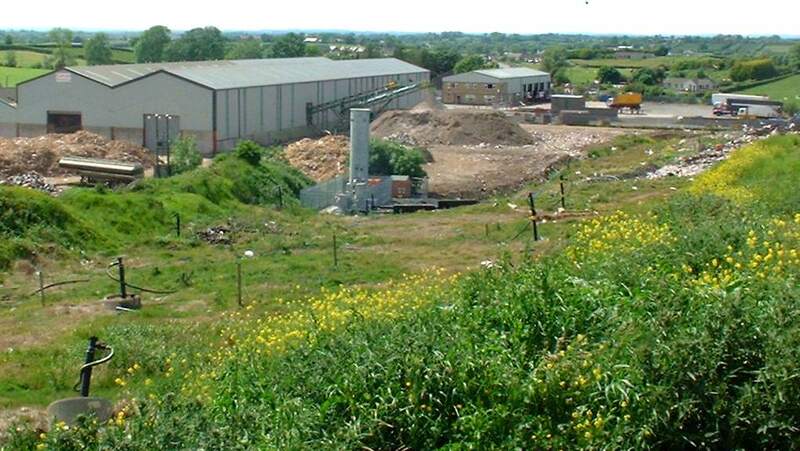 Risk assessments need to be done for landfill site activities carefully, and it may be prudent to collect data on methane concentrations in advance of the assessment. No Waste Industry ICoPs have yet been written for waste facilities, assessments can be completed using related industry compliance guidance. For full assessments are carried out in advance of the ICoPs, there will be some risks that if, and when, relevant ICoPs are published, some changes may arise. What does DSEAR compliance require? The text above is a short extract from the HSE web site. Visit here for more about DSEAR. Here are the DSEA Regulations in full, in the UK Government’s Statutory Instruments web site. We also recommend purchase of the HSE publication, Dangerous Substances and Explosive Atmospheres, Approved Code of Practice and Guidance, from the HSE. This is essential reading for all those involved.